The John Deere R43EL combines the robust construction of an aluminum deck with the silent power of an electric motor. 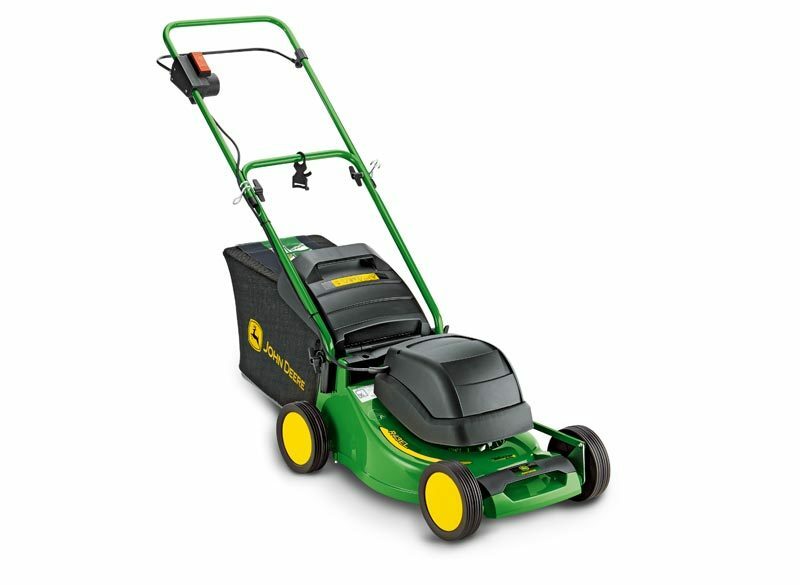 If you enjoy the simple life, a John Deere electric lawn mower is for you. The easy operation, robust mower deck and TurboStar mowing system ensure a great-looking finish with minimal effort. The R43ELV is self-propelled with variable speed, meaning you’ll be putting the finishing touches to your lawn while the neighbours are still refuelling!